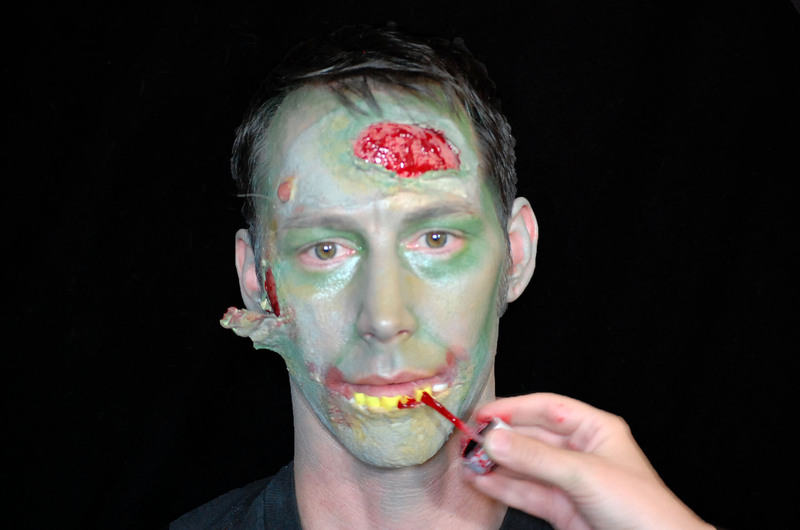 I am hosting a class on prosthetic zombie makeup this Saturday (October 17th, 2015) at the Riverfront Event Center. You can learn realistic techniques that go way beyond face paint using liquid latex and other items. Some people have LATEX ALLERGIES and may not be able to use prosthesis. Students may work on themselves or bring a friend as a model. Please be clean-shaven! The FREE WILL DONATION collected from this class will go toward furthering Courage Art Studio. I have included a link to the release of liability form for students under 18 years old. Please print this off, sign it, and bring it along so we can have some fun!